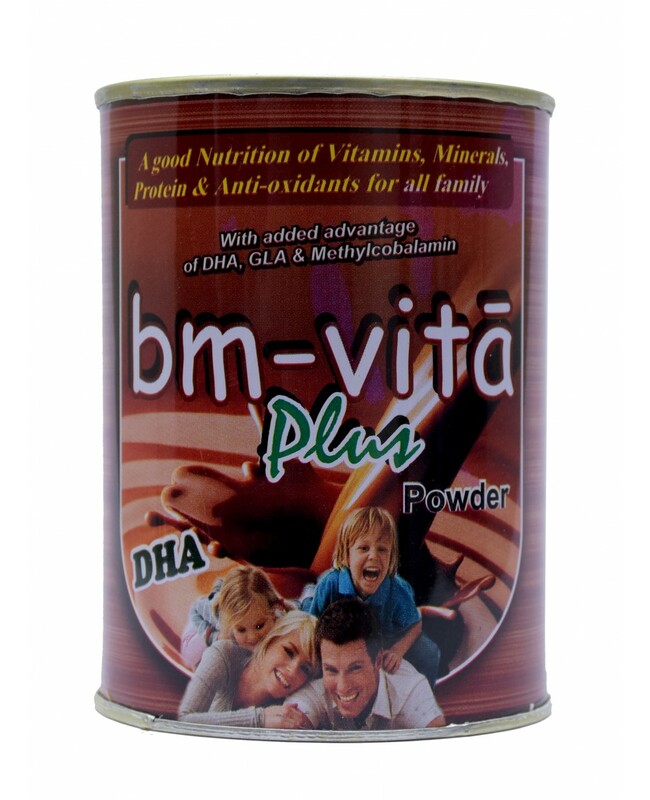 BRAND NAME :- BM VITA PLUS PACKING :- 200GM Protein powders are dietary supplements that contain a high percentage of protein. 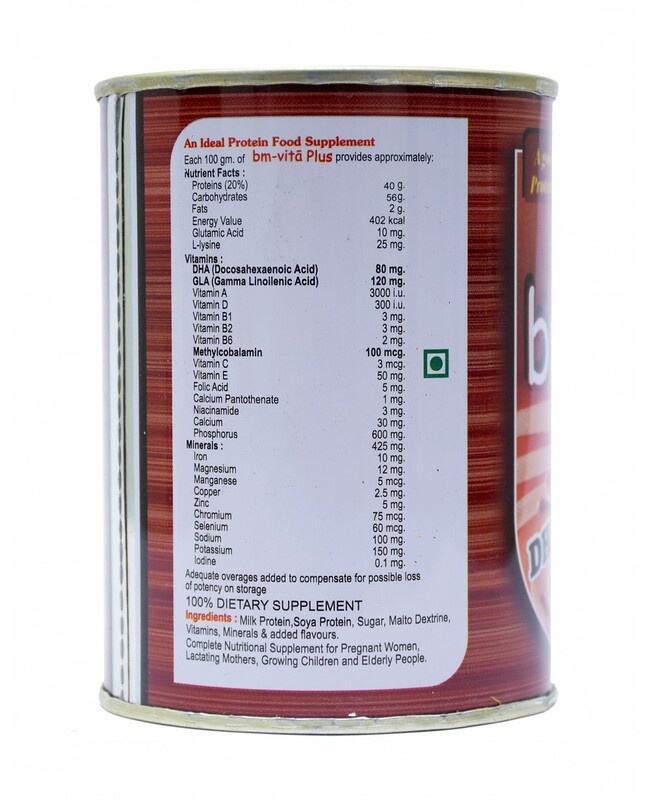 Protein powder is a healthy treat for all age group and pregnancy & lactation protein powder complements a healthy diet. 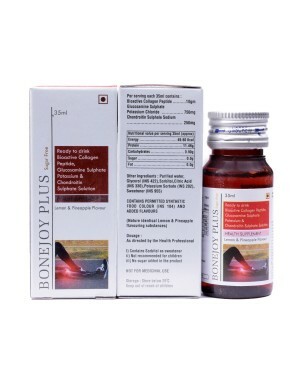 DHA is a crucial for the healthy structure and function of the brain. An optimal intake of DHA is especially for the pregnant and nursing mothers to ensure adequate brain development in their child. DHA is essential for the adult brain, Where it impacts the brain's structure and signaling system. DHA helps promote nervous system development and optimal memory function.